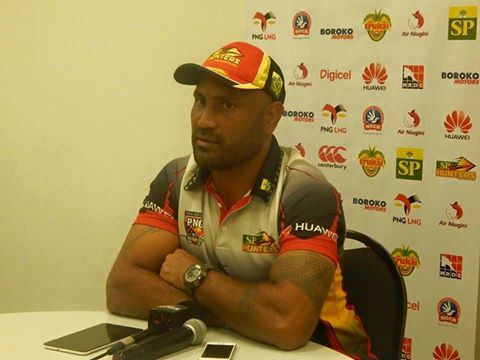 Hunters Coach Michael Marum has welcomed the PNGNRL’s decision on banning the Western Highlands Franchise Team, the Mt Hagen Eagles for 3 years from the Digicel Cup competition and respects that decision. However Mr. Marum is hoping all teams, especially the Eagles learnt something from this decision and avoid such incidents in the future and concentrate on playing football. Meanwhile Marum is happy with the Hunters boys saying they had a good season this year despite losing in the quarter finals to the Falcons. He said the boys begin trainings again in November are hoping for a better season next year.